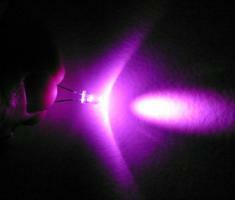 « FREE LED Hula Hoop Workshop and Hoop Repair! A lot of people have purchased my LED Hula Hoop kit, now you can follow instructions right on this site specific to the kit I provided you. 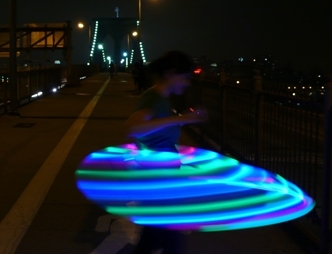 When you are done making your LED Hula Hoop please send me photos or links to videos. You can feel free to add a link on the buy page. You confirm me this option?? Could you send me some picture or video?